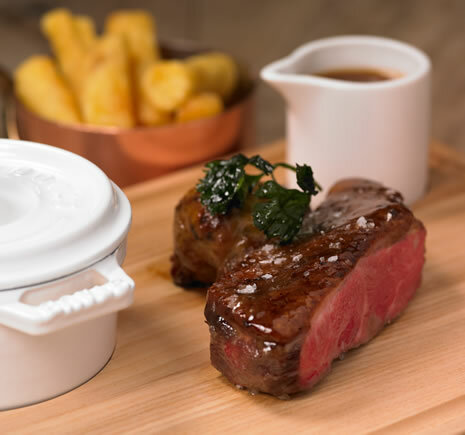 List Dad Guest Post – For the third of these very occasional blogs, I am following the example of Giles Coren and taking a look at two of the best restaurants I have visited outside London. 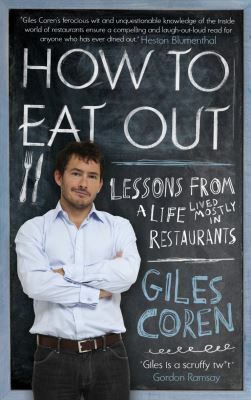 As readers may know, Coren’s crime in the eyes of others was to publish a list of his 50 favourite restaurants, 35 of which happened to be in London. Giles not unreasonably pointed out that he was a Londoner and therefore tended to eat in London. He went on to say that the most recent statistics suggest that more than 80 per cent of all new restaurants that open in the UK open in London, and that it is reported that 92% of the total national restaurant spend is in the capital. So, by rights there should be no more than six or seven restaurants from outside London on his list, whereas there are in fact 15. Twice as many as there ought to be. 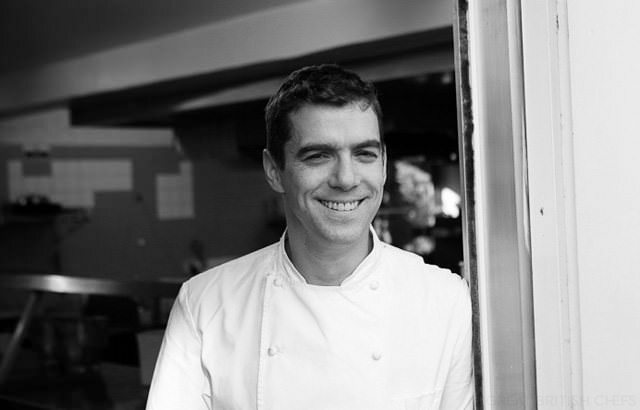 His list is ludicrously skewed away from London and towards the provinces, giving the non-London restaurant scene fully twice the coverage it merits on the basis of performance, at the expense of a thriving capital that has been woefully underrepresented with only 35 of the 50 places, a meagre 70%. 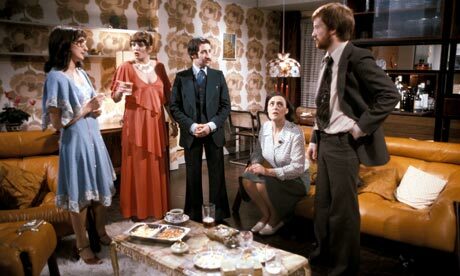 Another matter for debate was raised recently by the Sunday Times who announced the death of fine dining (pronounced as fayn daynin). According to Joe Warwick, the editor of Where Chefs Eat, Chefs hate the words ‘fine dining’. It sounds like something from the 1950s. When chefs eat out, they want fun and informality. Apart from observing that Joe surely can’t have been around in the 1950s and that I’m definitely not a chef (ask Matt), I’m certainly all for informality. As for fun, the main requirement for me is that the food is packed with interesting flavour combinations, and that the puddings are spectacular! Drake's restaurant is in Ripley, Surrey – not far from the Royal Horticultural Society gardens at Wisley. Like Dabbous it has one Michelin star, but the similarities don’t end there. 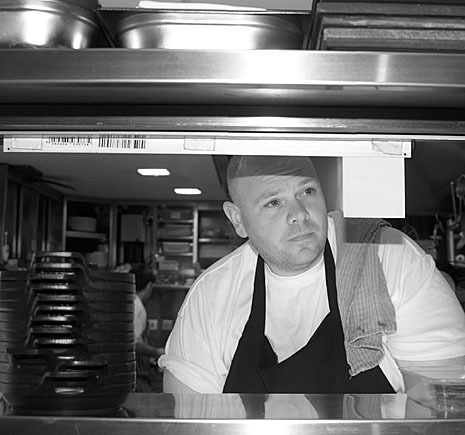 Steve Drake, as with Ollie Dabbous, uses fresh ingredients, cooked to perfection. I have lunched there three times and, apart from some of the amuse-bouches, the menu has been completely different each time. The most recent visit started with an ‘extra’ – sweetcorn cream with grated mushroom and charcoal oil. The starter was roast scallop with truffled pearl barley, sorrel and apple. I am a huge fan of scallops and nearly always choose them when they are on a menu. These were probably the best I have tasted. The main course was equally stunning. Poached and roasted guinea fowl with buckwheat and onion, runner beans and mustard frills. There followed a huge plate of delicious and interesting British artisan cheeses to share between the five of us. And, yes – the dessert was spectacular. Raspberries and peach, with passion fruit sorbet, lemon verbena and cardamom ice cream. All this, plus more amuse-bouches, some in the form of ice lollies. 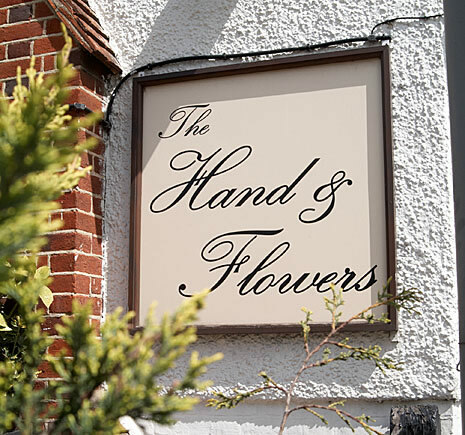 The Hand & Flowers at Marlow, Buckinghamshire has had greater national coverage than Drake’s, not least because it was voted No.1 UK restaurant in the 2013 National Restaurant Awards (for the record, Dabbous was number 11, Drake’s was 81 and Kitchen Table didn’t figure, possibly because it is so small). It also boasts a ‘celebrity’ chef in Tom Kerridge, plus one more Michelin star than Dabbous or Drake’s. It is a greater distance from London than Drake’s but is within easy reach for lunch. It doesn’t offer a tasting menu, so my regular dining friend Chris and I opted for the A la Carte rather than the set lunch menu since the latter consists of two or three courses with no alternative dishes. 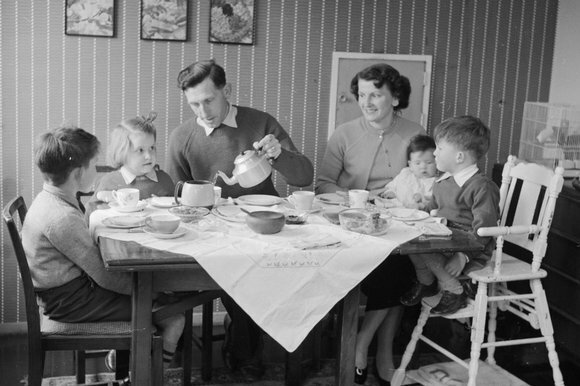 The ambience is that of a country pub so this would probably not be considered 1950s style fine dining, but the cooking plus the ingenuity of its menu have rightly won it much praise. I didn’t feel it was as outstanding as Drake’s, though Chris (older but not necessarily wiser than me) strongly disagreed. We did agree on the excellence of the pudding, however, which was a sweet malted gateau with malted ice cream, a yeast tuile (certainly a ‘first’) and a brandy snap filled with crème fraîche. We debated having seconds or trying the chocolate and ale cake with salted caramel and muscovado ice cream – we have previous on this, including at the quaintly named Ametsa with Arzak Instruction at the Halkin Hotel in Belgravia where we couldn’t resist a second helping of their amazing piquillo pepper ice cream. On this occasion, we felt we needed to hit the road back to London. Back at the Hand & Flowers, we both had the starter of crispy pig’s head with rhubarb, pancetta and chickweed. The rhubarb had an intense flavour which blended wonderfully well with the other ingredients. The pig’s head was presented looking rather like a fat fish finger, so it was with some relief that I cut into it and found that the resemblance stopped at that point. Chris had three starters instead of a main course, and pronounced the blowtorched Scottish scallop with beef and mead bouillon (broth), trompettes, nasturtium and apple as the best he had tasted – I may never know whether it was better than the scallop at Drake’s. His third choice was the ‘interesting’ potato “risotto” with baked potato stock, artichoke, pickled girolles and puntarella (chicory). My main course was Tom Kerridge’s signature dish (winner of the main course on the BBC’s Great British Menu series of 2010) – slow cooked duck breast with savoury cabbage, duck fat chips and gravy. It was beautifully tender and fully lived up to its billing. For outstanding cooking, Steve Drake and Tom Kerridge’s establishments are two out of town restaurants worthy of very serious consideration. Two points in passing. I haven’t quoted prices in these articles as they can change – please check the restaurant websites via the links provided. Second, I’m not qualified to comment on wines as I am virtually teetotal. One criticism I have is that very few top restaurants provide a list of imaginative non-alcoholic drinks. Many times have I watched a waiter filling a wine glass with cranberry juice from a carton!